3.5 stars. A linear story built around the theme of interracial marriage, with nice characters and a nightmarish mother-in-law. 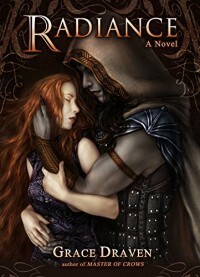 It's indie fantasy (yes, forget about the cover right now), with romance, great culinary twists and balance. The tale flows smoothly and it was exactly the light read I needed today.